Hey, I've just checked out his concept videos. I did liked some of those concept models! 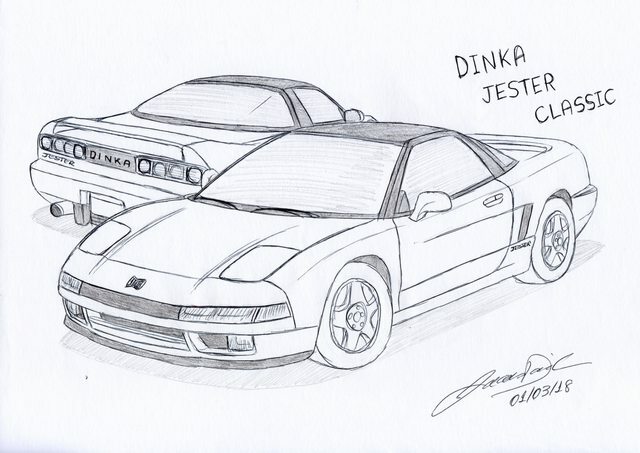 Especially his version of the Penumbra Retro, Jester Classic and Merit. I'm still hoping for a tuner themed update with many 80's and 90's japanese models! I'm going to do a "RS" version of it anytime soon, following Davisbruh's suggestion. Such a coincidence, by the way. 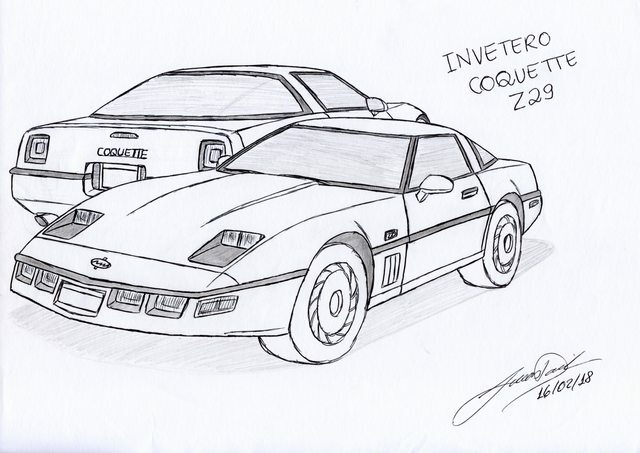 I was thinking in make a new Coquette model, called "Invetero Coquette Z29". The "Z29" part is a nod of the GTA1's "Stinger Z29", which was based on the Corvette C4 (my favorite generation), like the VC & VCS's Banshee. However, my model will feature retangular front and turn signal lights. Ohh, and don't worry about the posts. I don't mind people posting pictures, videos and links here, as long as the post in question is on-topic. @Davisbruh Hehe, thank you very much! However, to be honest, I didn't made these last sketches totally freehand. 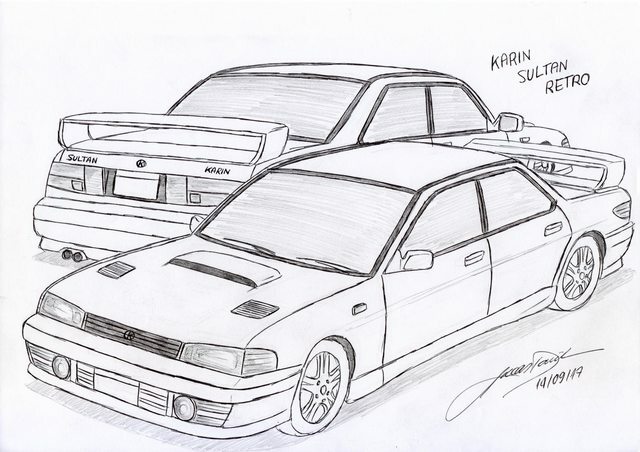 I draw the real car lines over a picture to maintain the proportions. All I do next is to add different details to make it look more lore-friendly and closer to my initial idea. 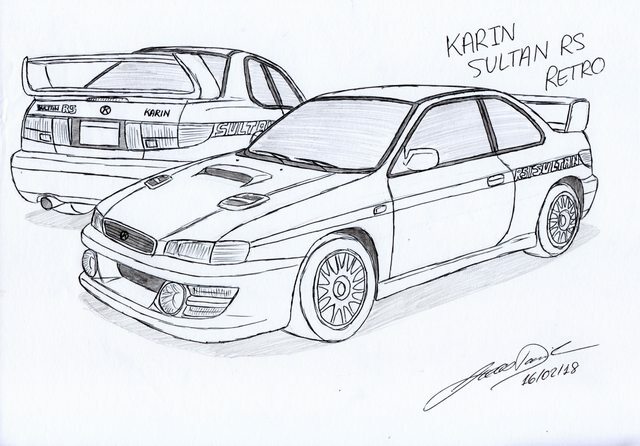 However, to be honest, I didn't made these sketches freehand. 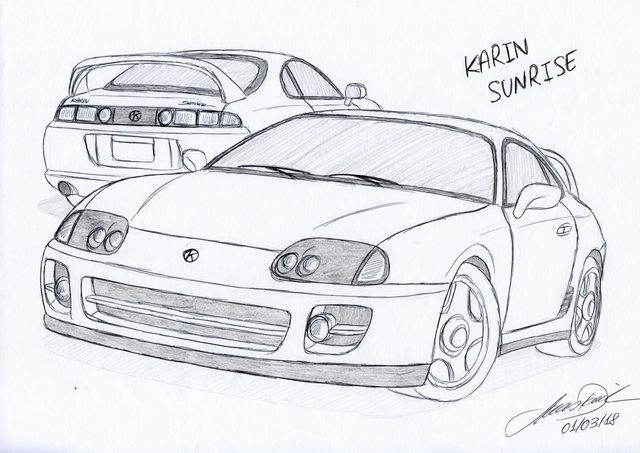 I draw the real car lines over a picture to maintain the proportions. All I do next is to add different details to make it look more lore-friendly and closer to my initial idea. 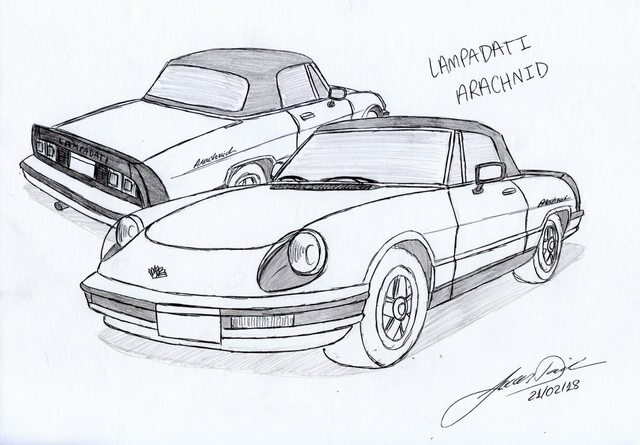 - Lampadati Arachnid ('84 Alfa Romeo Spider). As always, if you guys have any suggestions, just let me know! 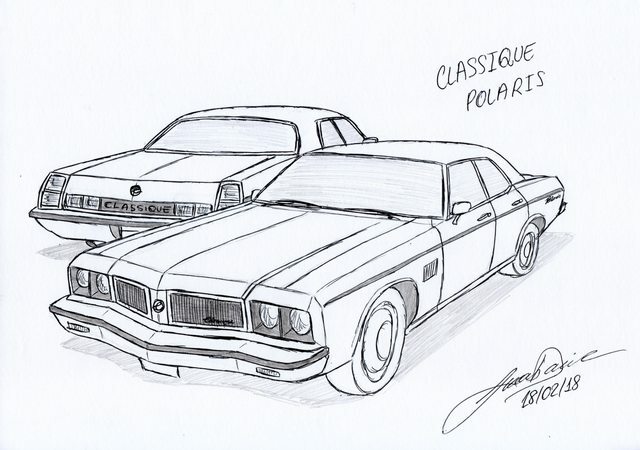 Preferably classic vehicles, hehe. Hmm, I think that W116 280SE I proposed as a base for my Schafter Classic is a S-Class model, and it looks similar to the VC's Admiral, one of my favorite vehicles from that game. 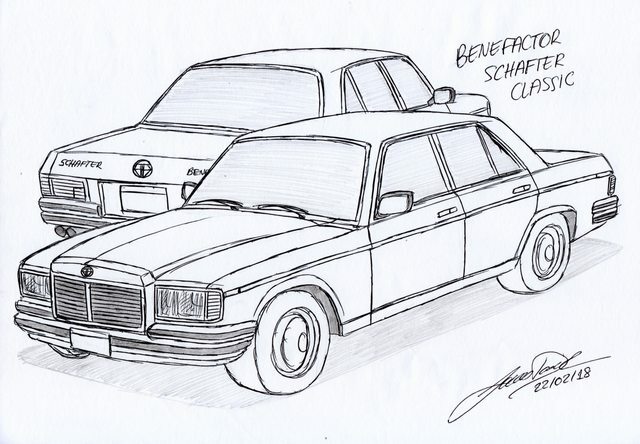 But the 90's S-Class model is a good model too, so I'll think about it. I've decided to ditch the Bordeaux Petite... I didn't liked the final result, hehe. But I might do a new version of it with a new name some other time. 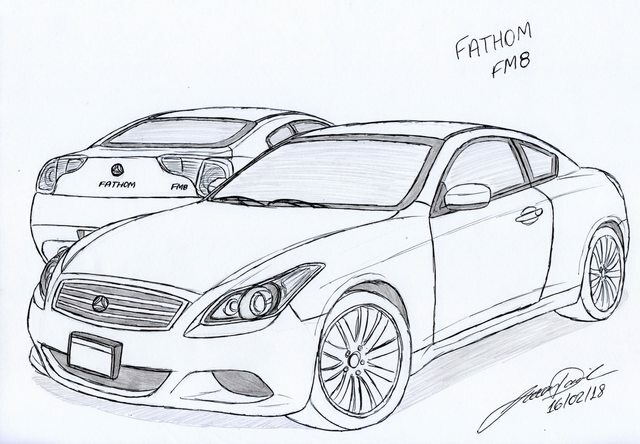 I'm not sure if it's true, but it seems that "Bordeaux" was a beta name of one of GTAV's vehicle brands, so I wanna ressurect the name as a french car brand. 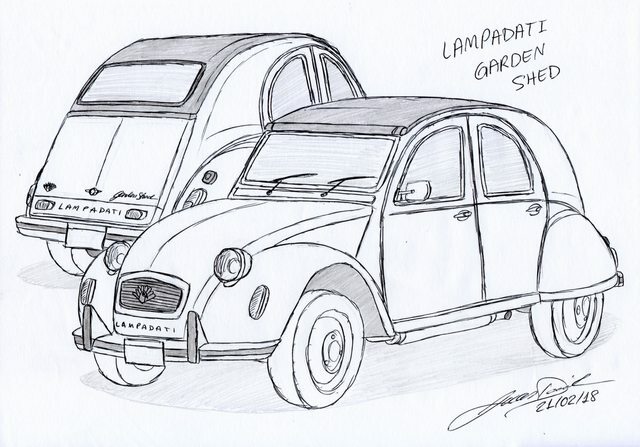 I made the Lampadati Arachnid and put it in the Petite's place. 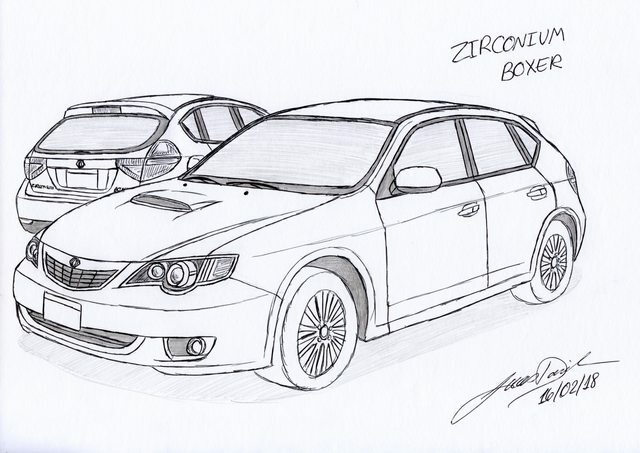 Oh i loved that car, nice little hatchback design. However it looked almost identical to the real life counterpart... I'll redo it soon. The Renault 5 Turbo is one of my favorite hatchbacks of all time! However it looked almost identical to the real life counterpart... I'm going to redo it soon. 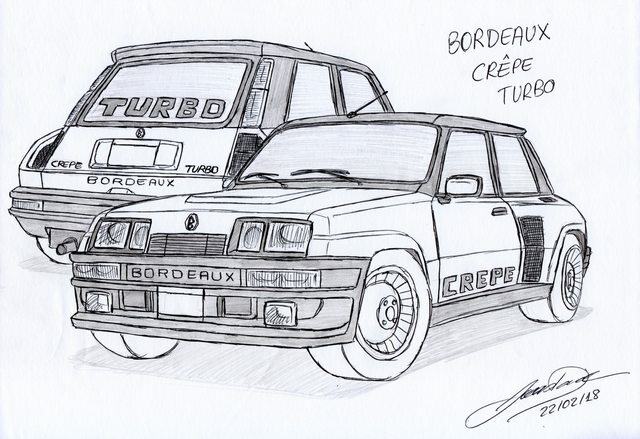 The Renault 5 Turbo is one of my favorite hatchbacks of all time! 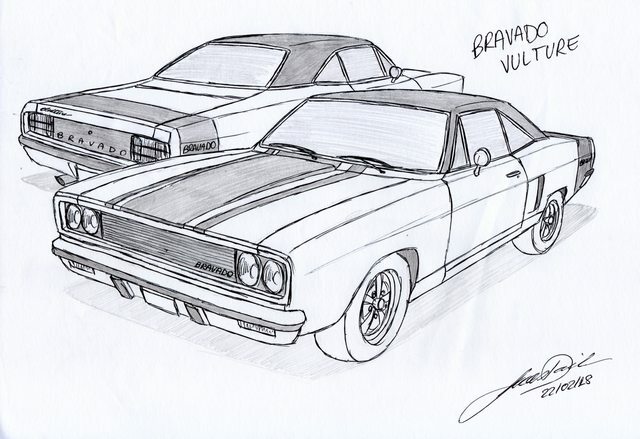 The second one would be the Bravado Polaris v8, a car featured in LCS and in my oppinion would fit very well in the gta world being a 4-door muscle car, the front is based on the second generation dodge challenger. As I mentioned some posts before, I was thinking of redoing my old sketches in the same way I did the latest ones. 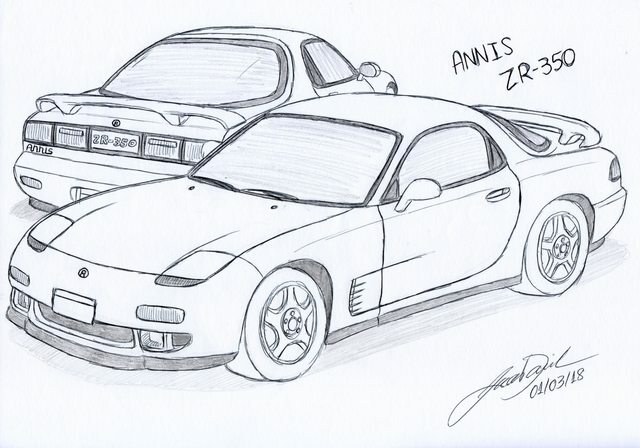 I already did the updated version of the Annis ZR-350, Dinka Jester Classic and Karin Sunrise. I'm going to post them here tomorrow! Let me know if you guys like them and think they look better that way, so I'll continue updating my older models. Hey, I enjoyed updating these sketches! Not only they have better proportions from their real-life counterparts, I've taken the opportunity to add and / or improve some of their details. So I'll be updating my old sketches along with new models!